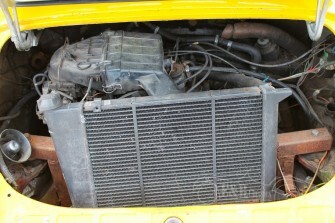 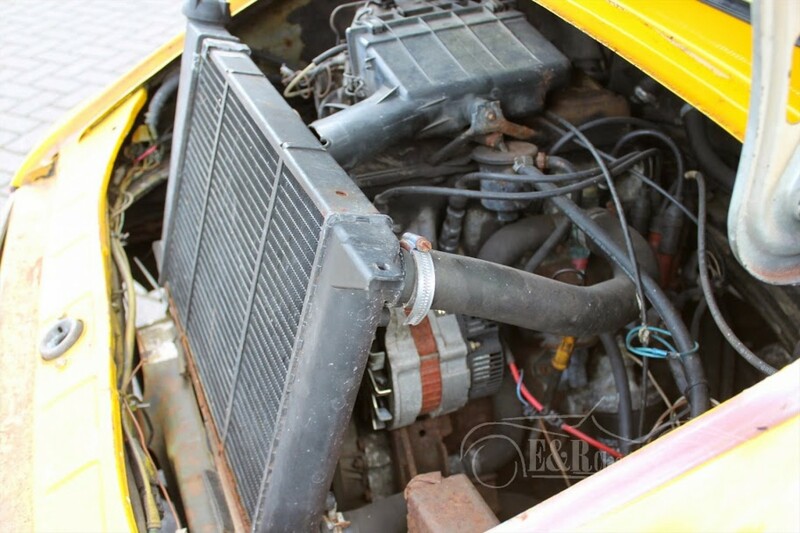 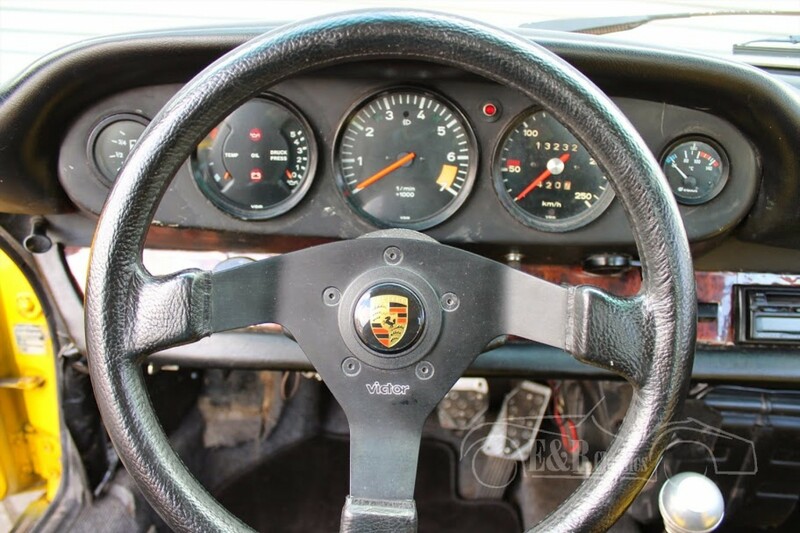 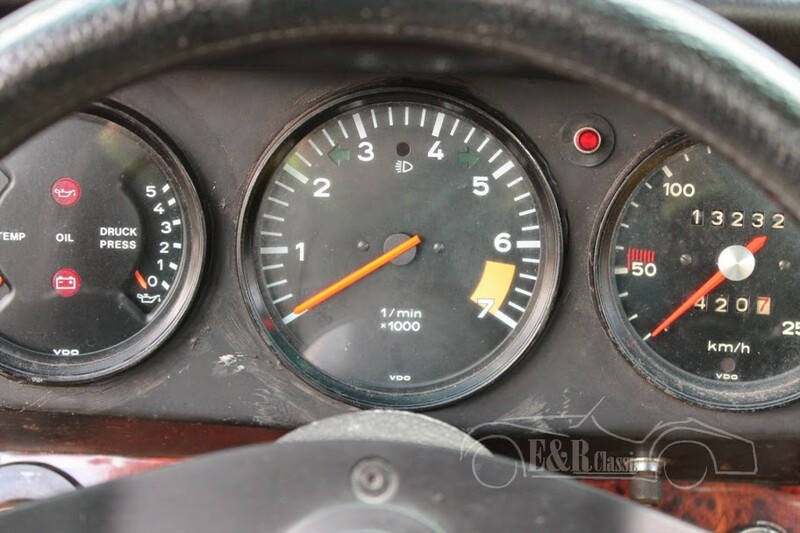 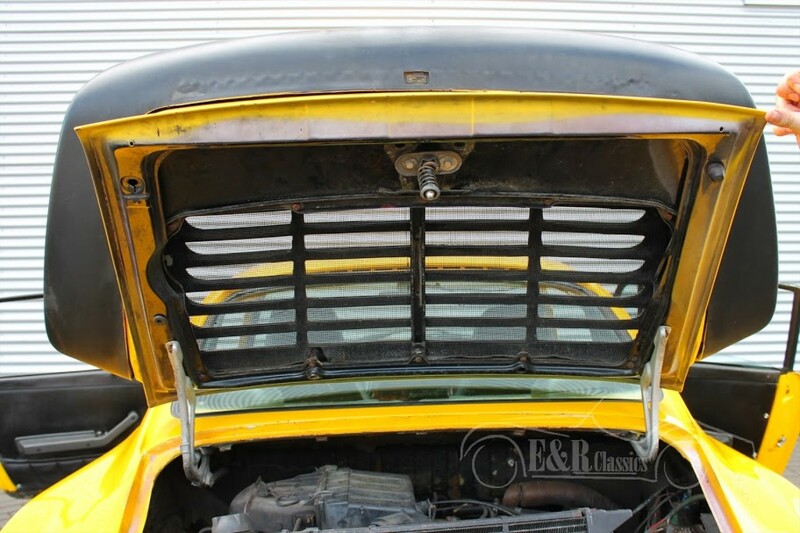 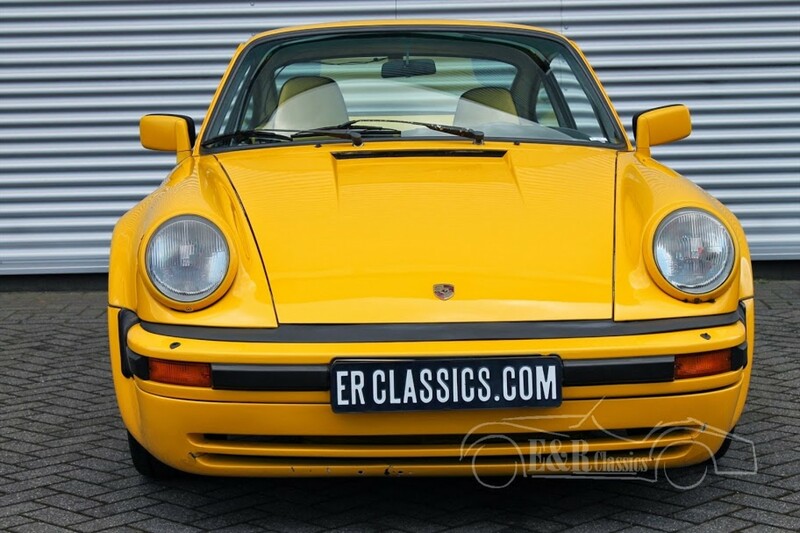 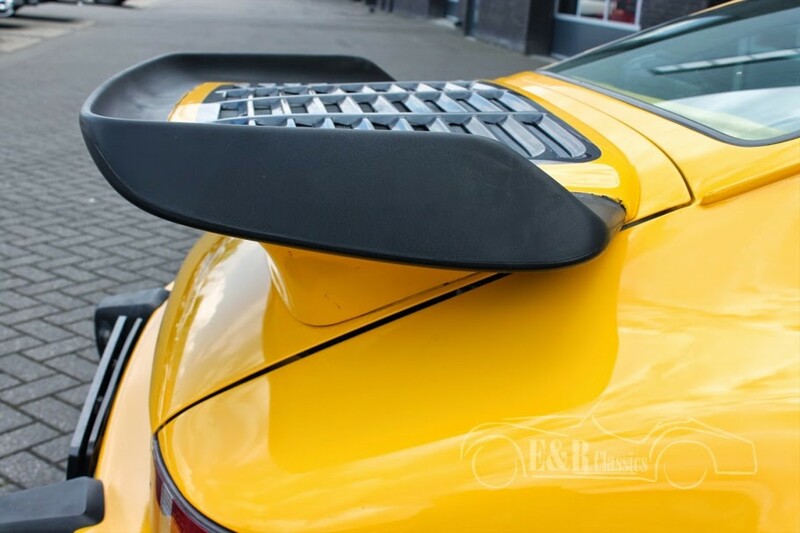 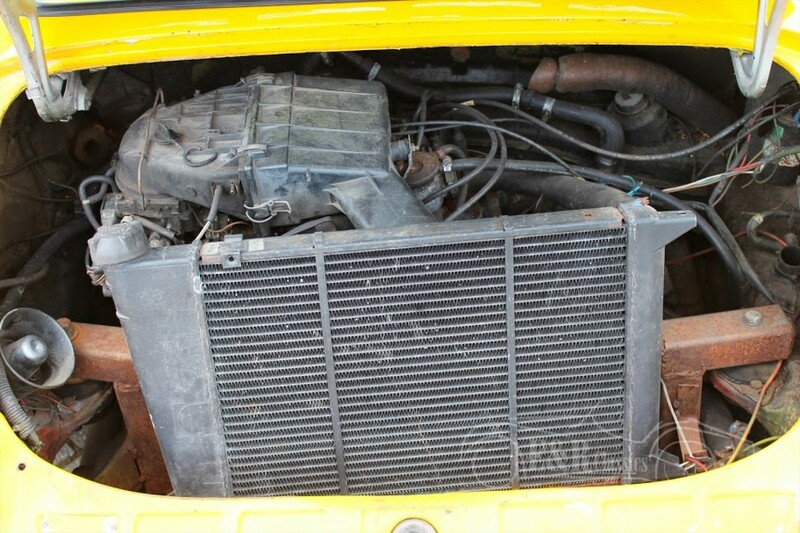 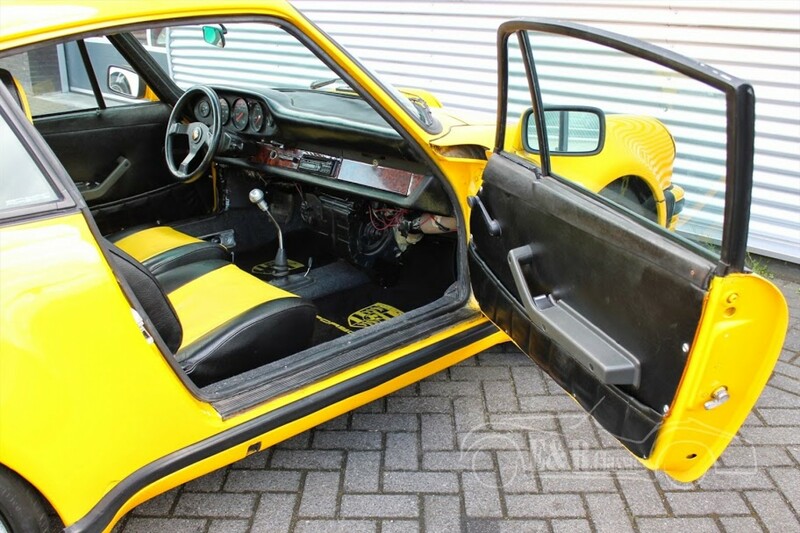 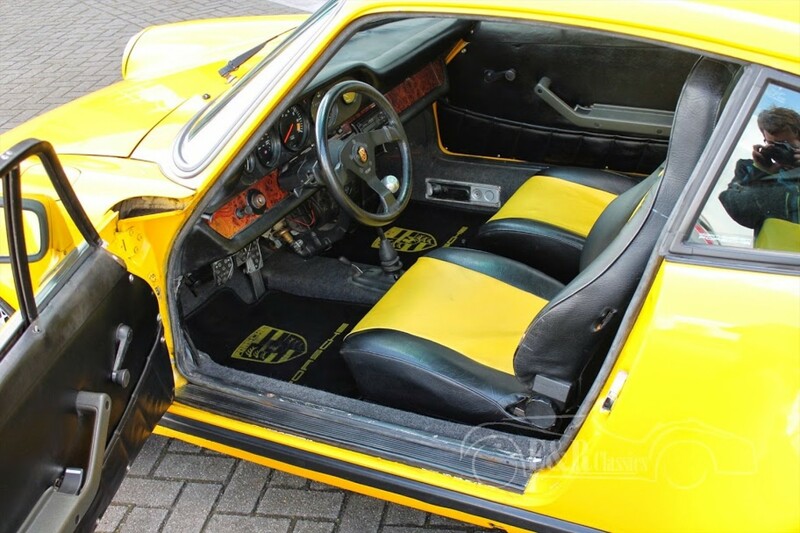 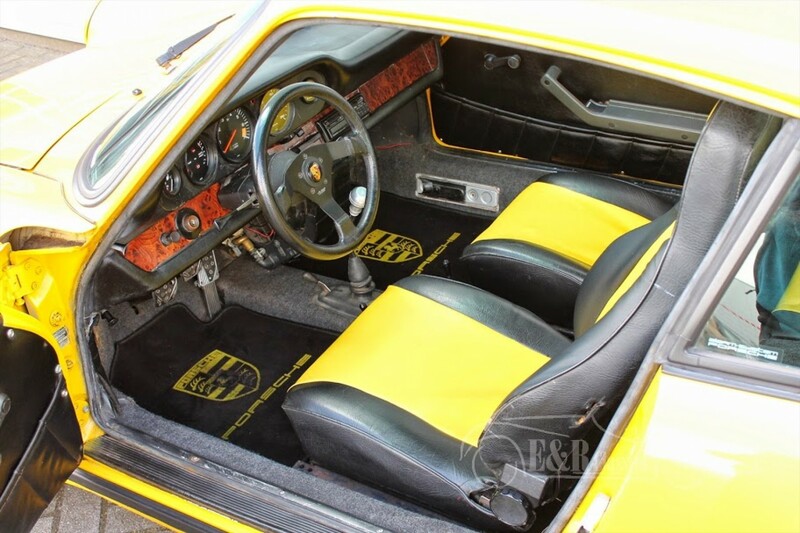 Obviously this is not an original Porsche 930 Turbo for this price. 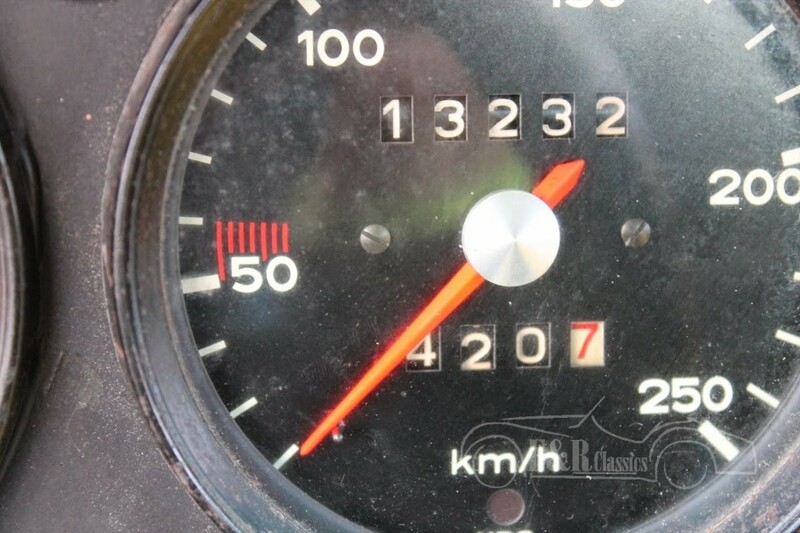 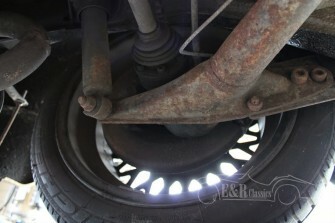 This car runs excellent. 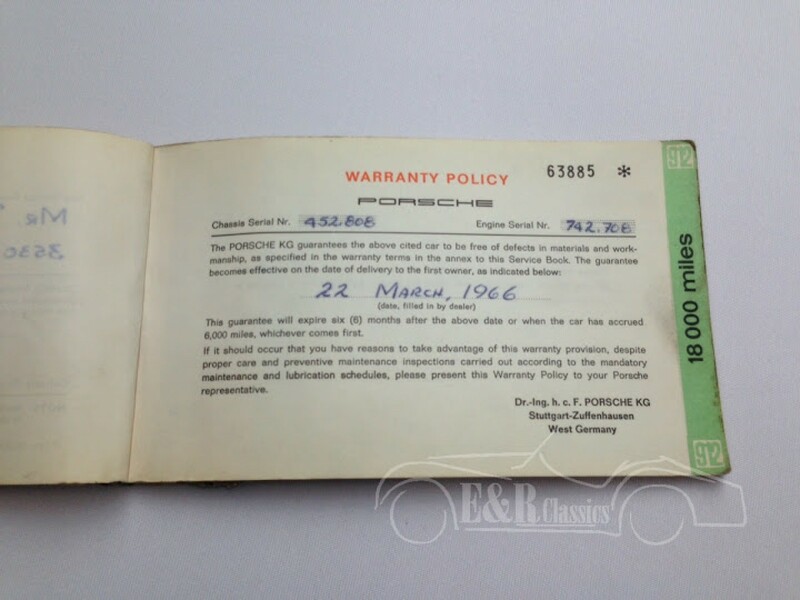 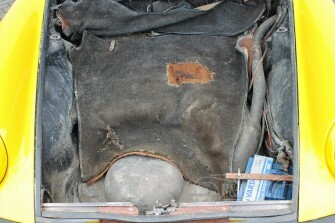 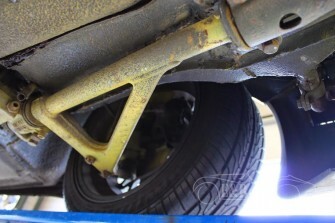 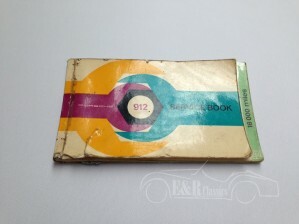 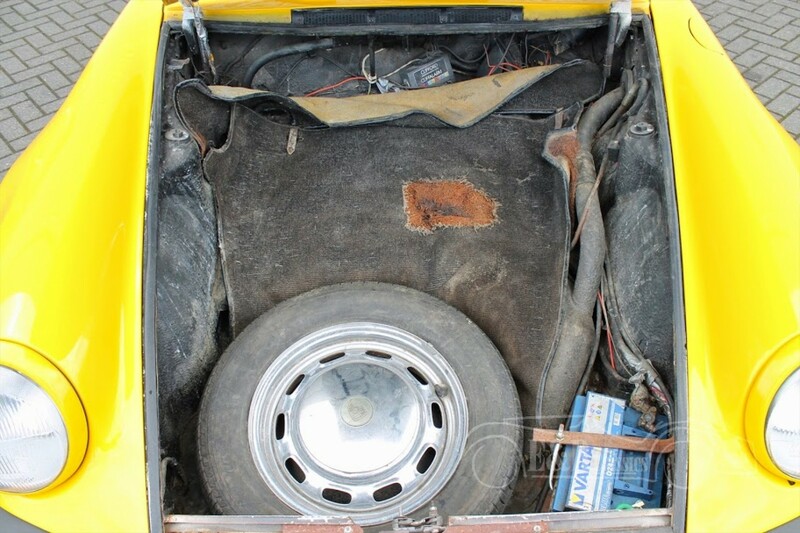 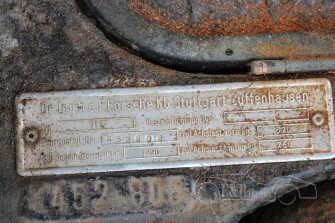 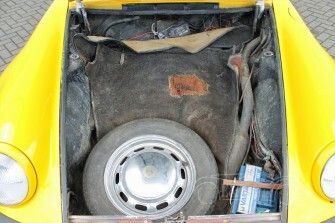 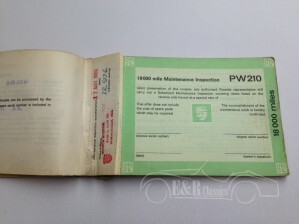 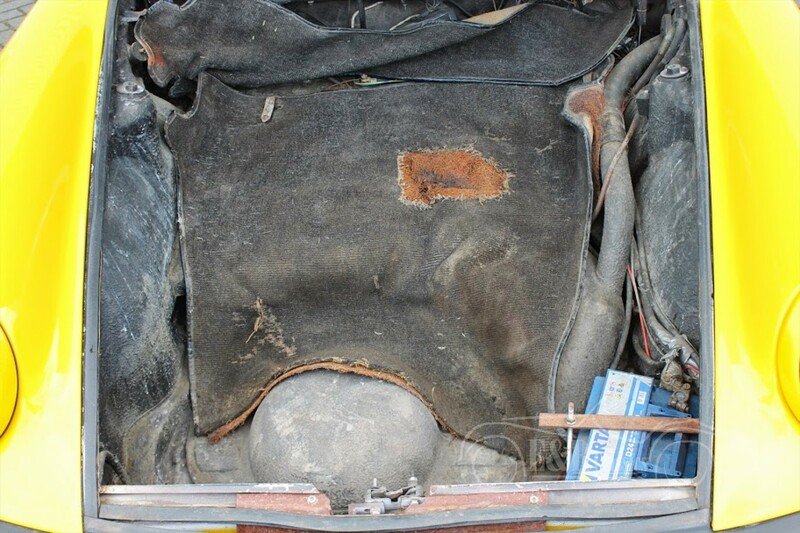 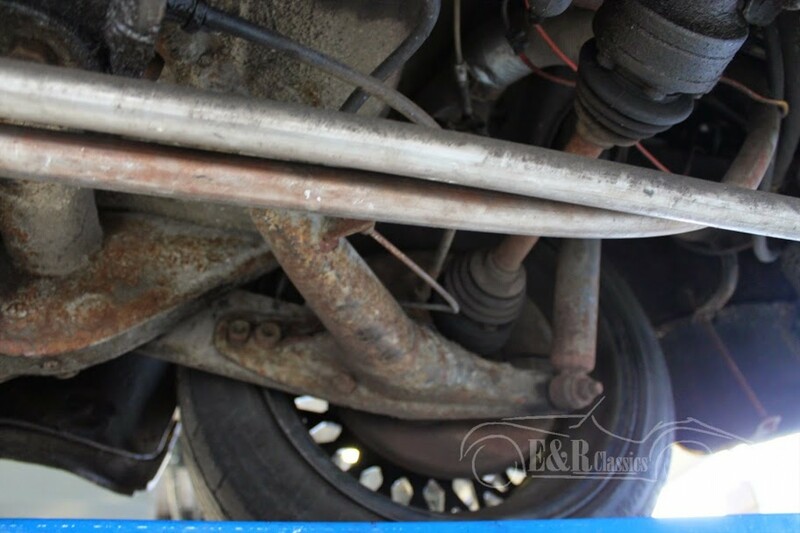 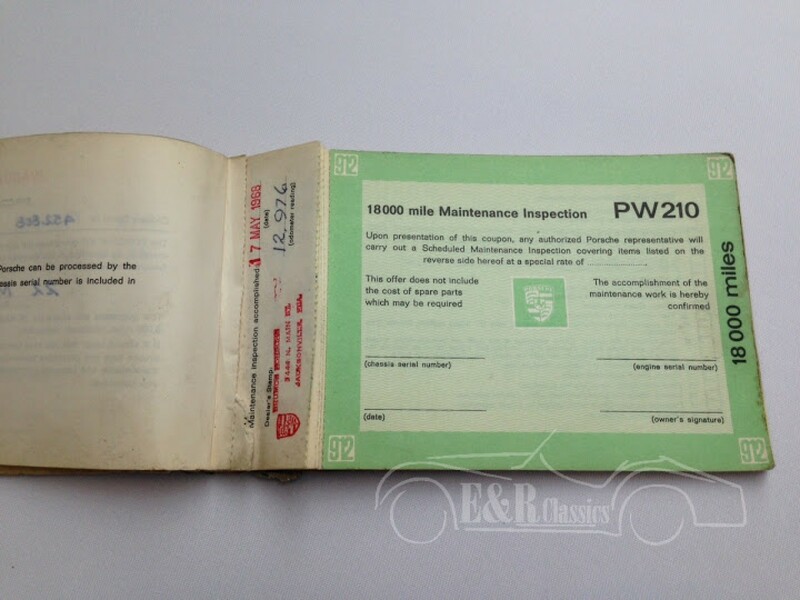 Originally this car is a Porsche 912 from 1966 (so the documents also). 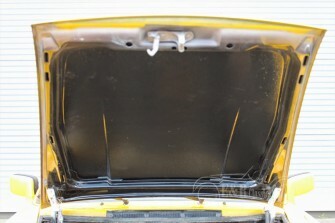 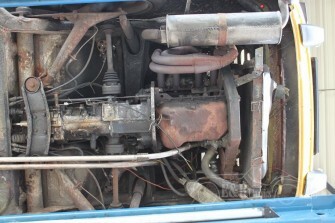 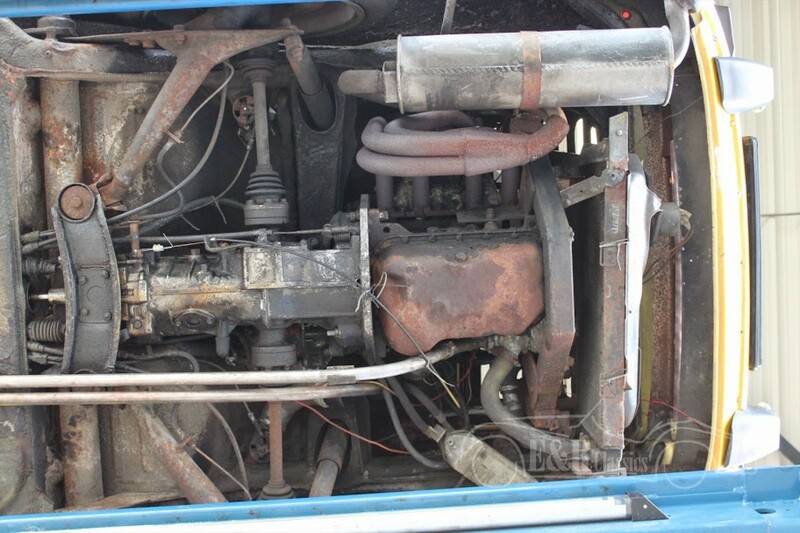 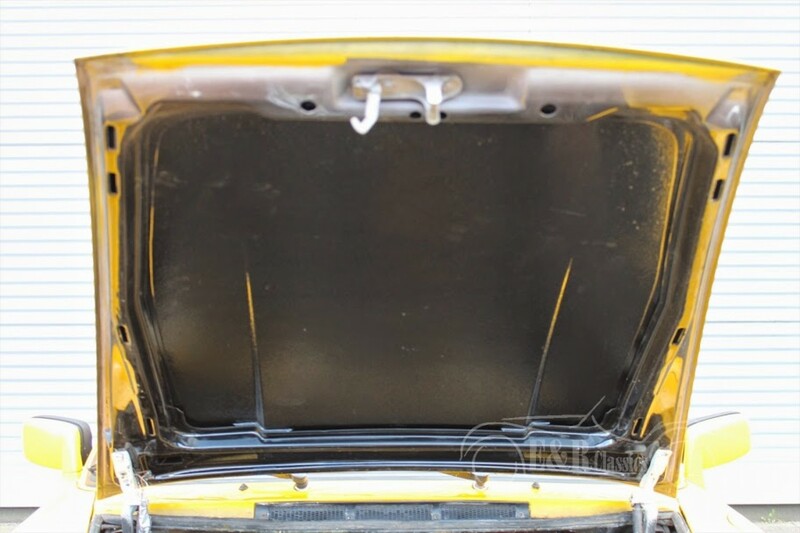 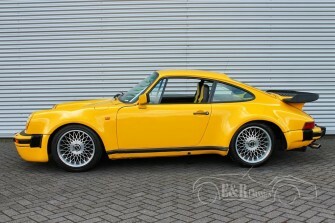 Through the years they built a Porsche WTL body on the car and later they replaced the original engine. 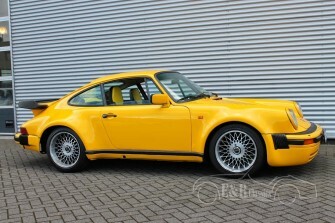 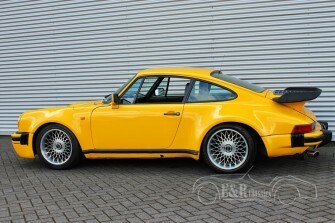 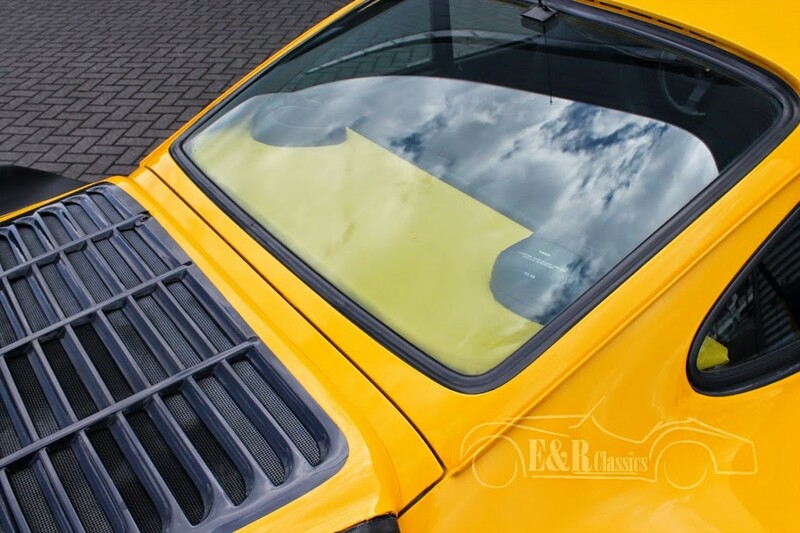 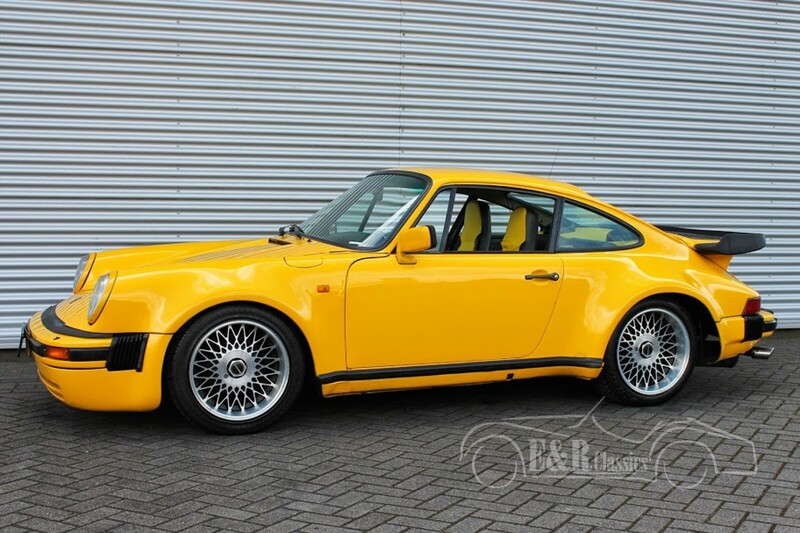 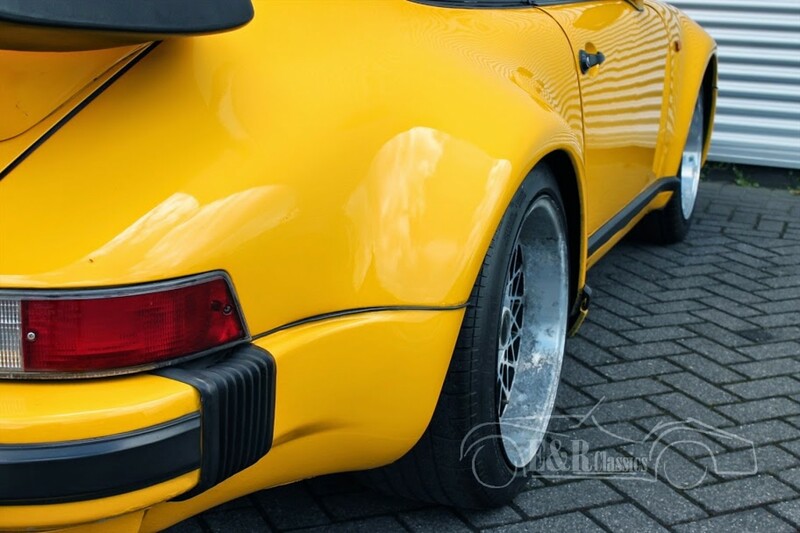 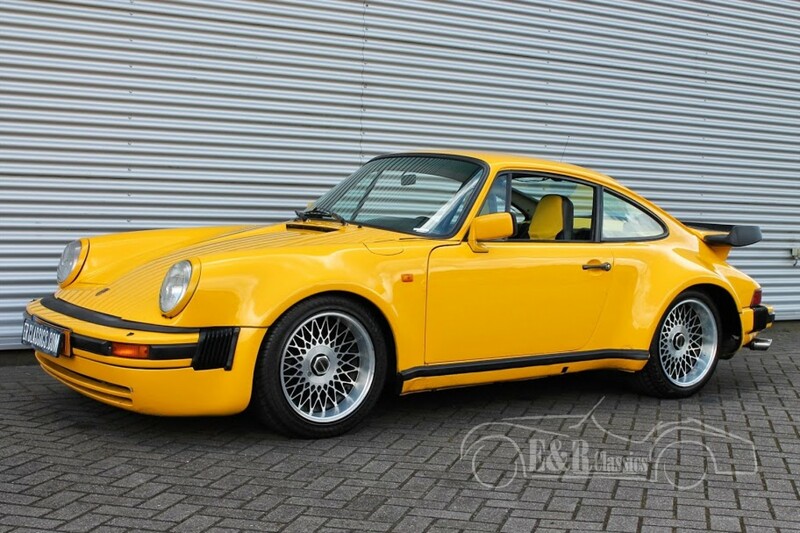 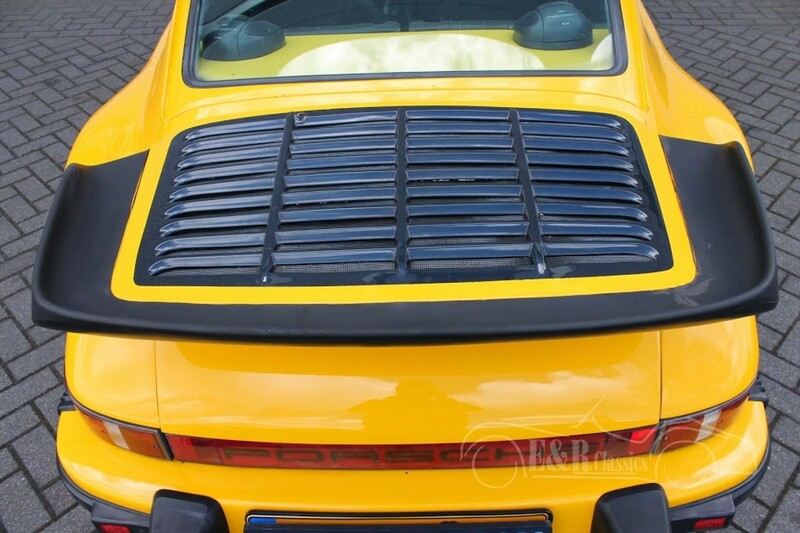 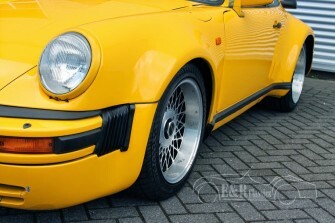 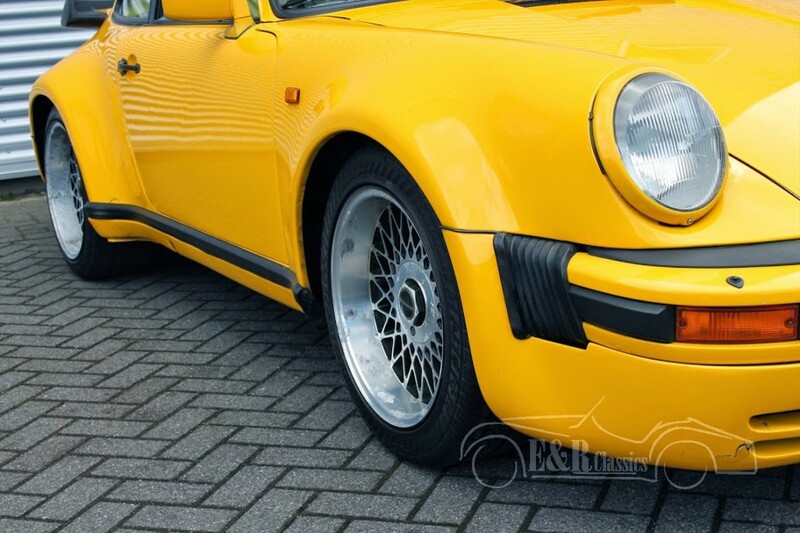 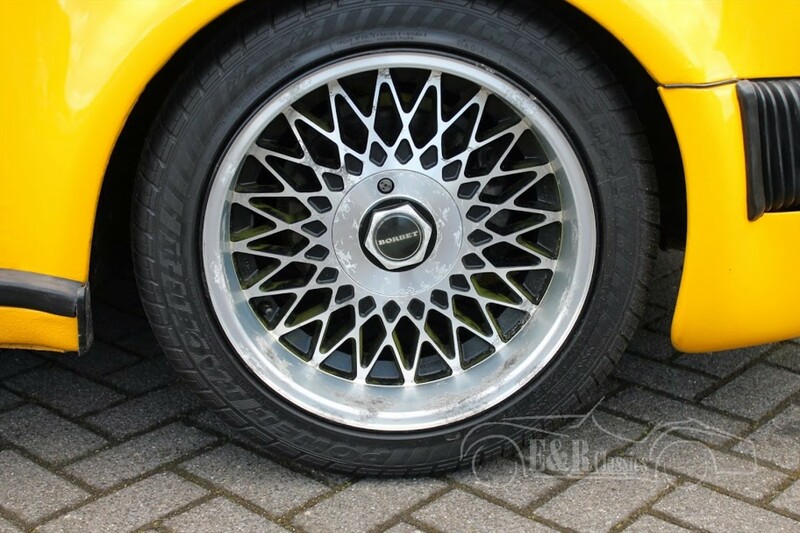 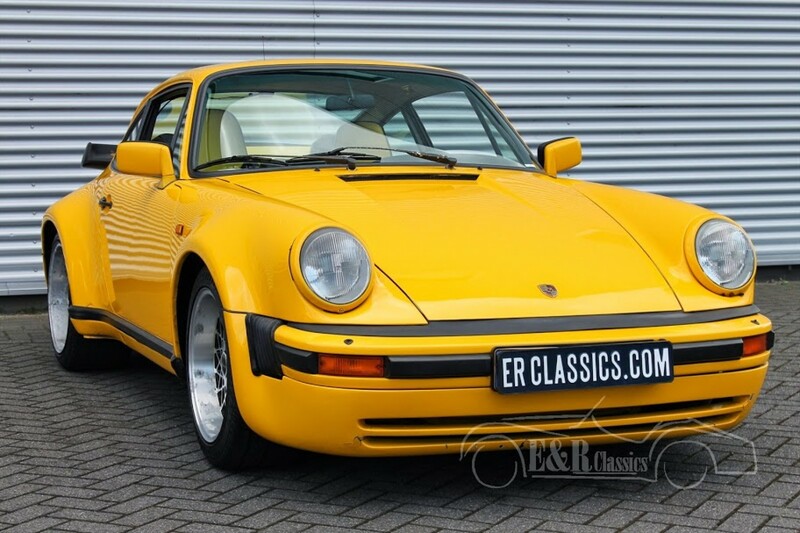 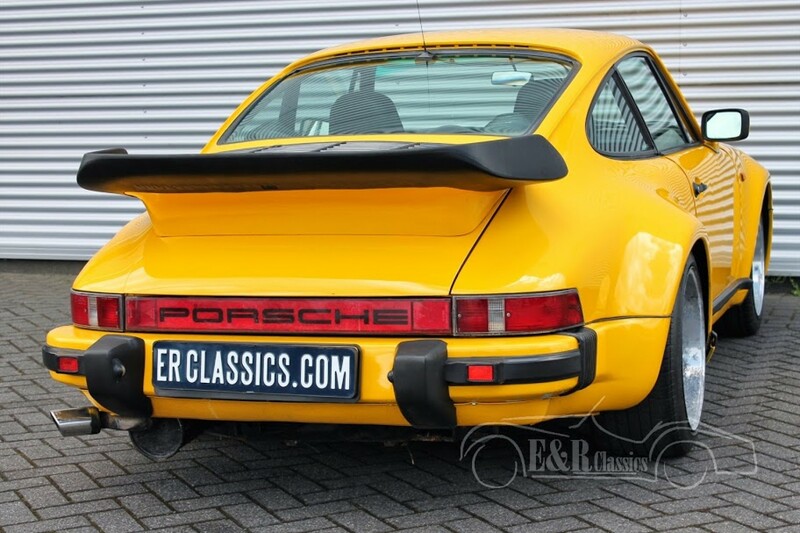 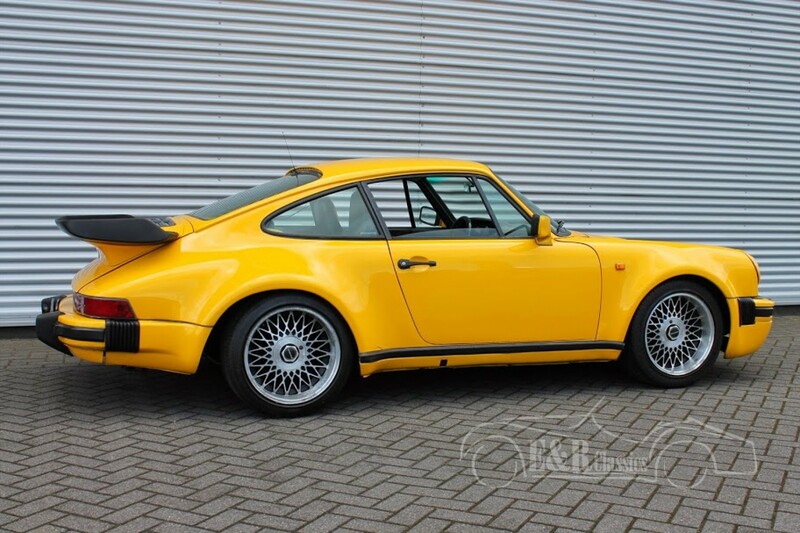 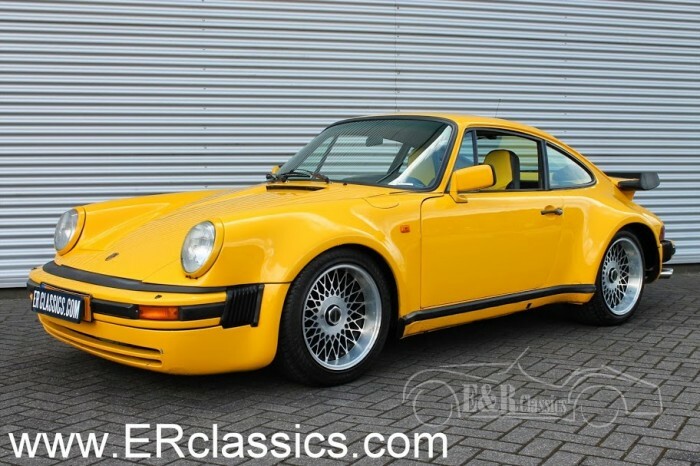 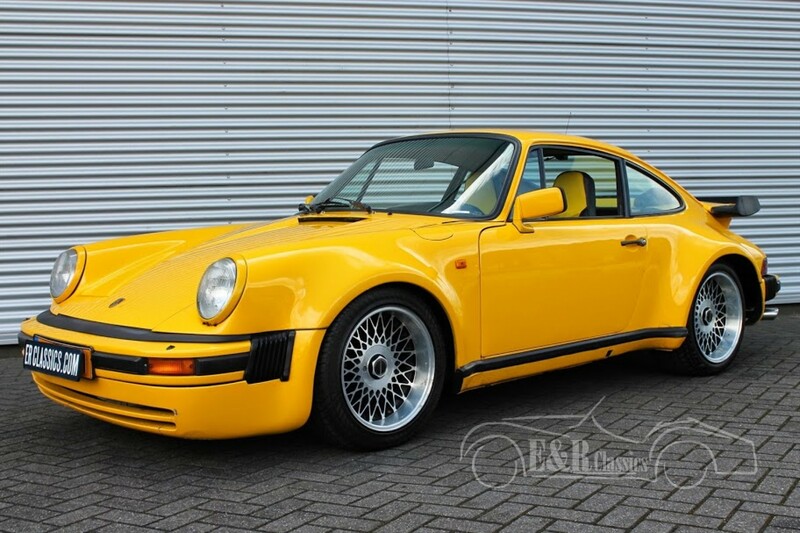 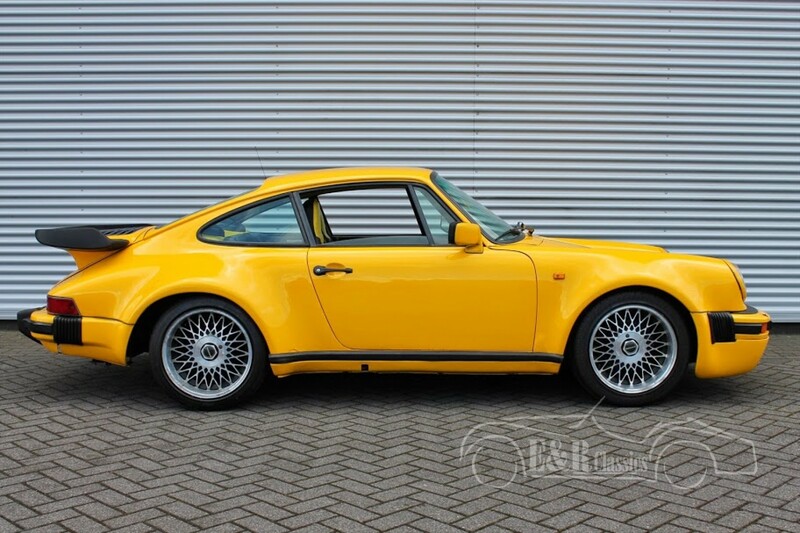 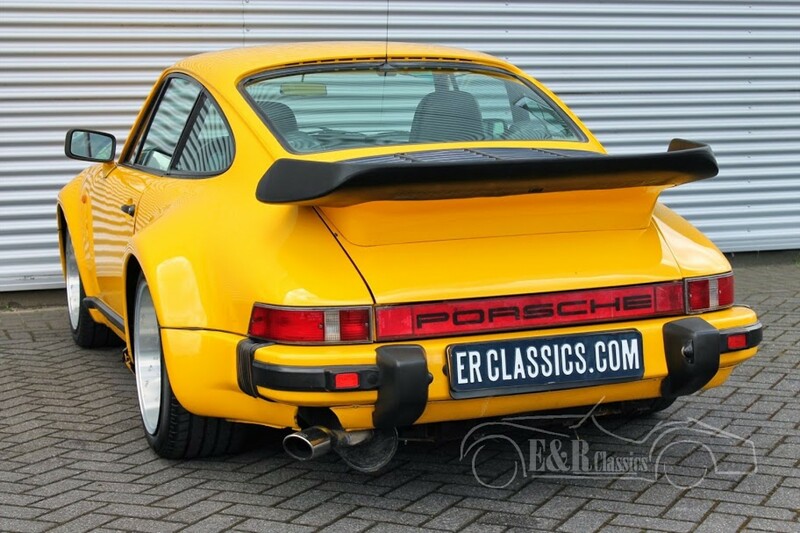 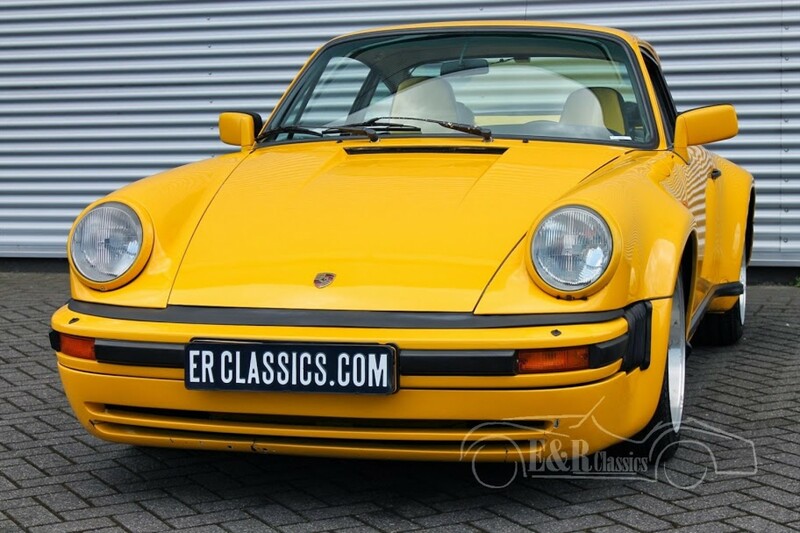 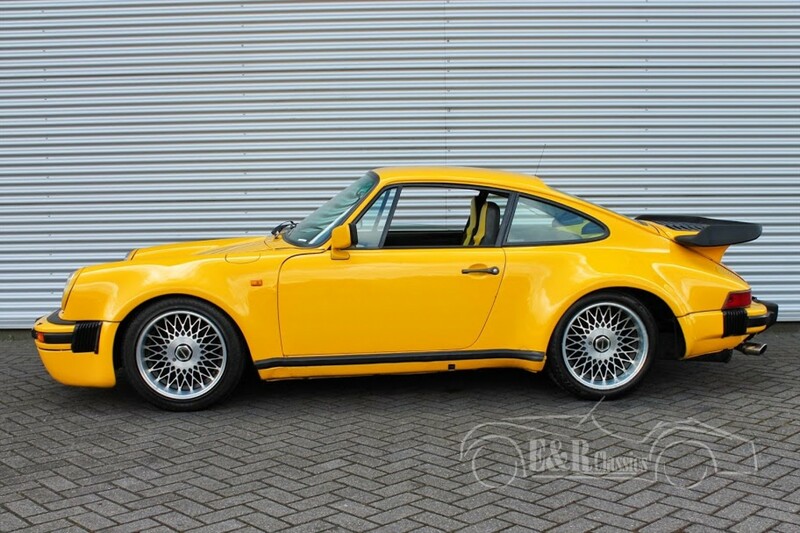 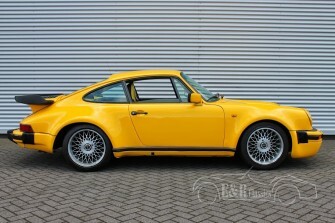 Are you looking for a Porsche 930 Turbo look-a-like for a lower price than a real Turbo, then this car is well worth the effort. 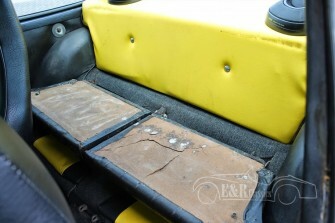 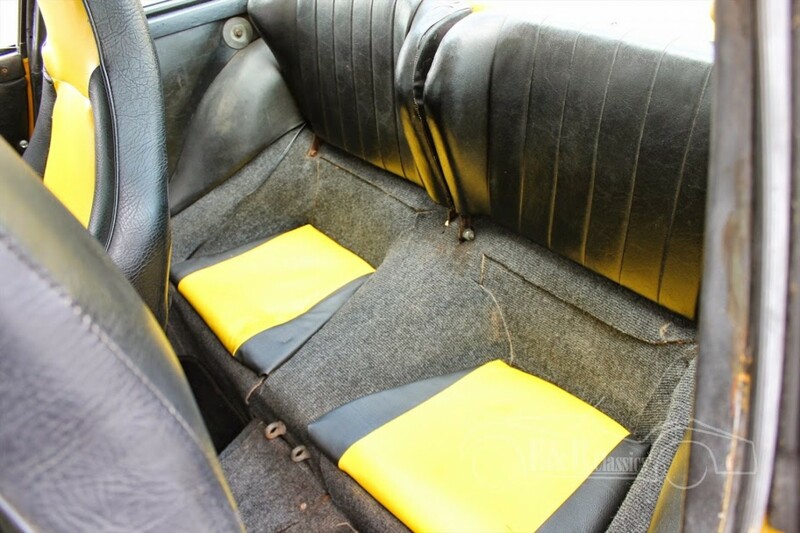 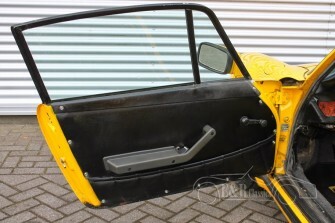 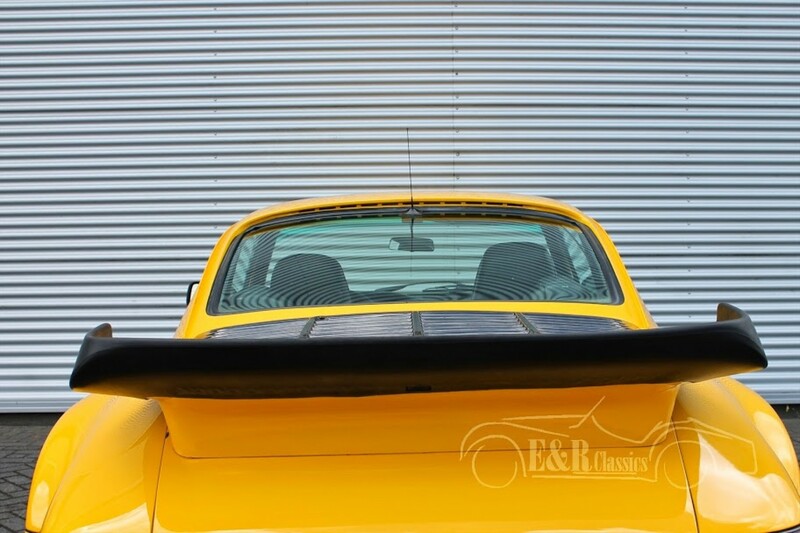 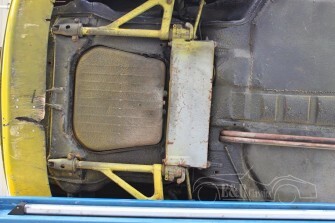 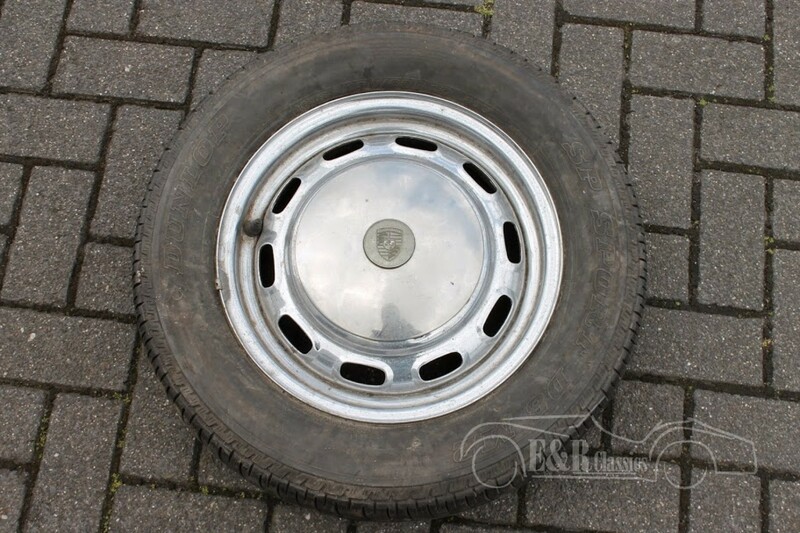 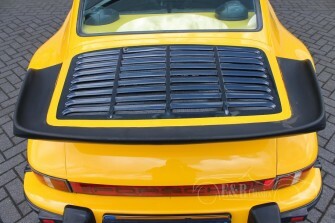 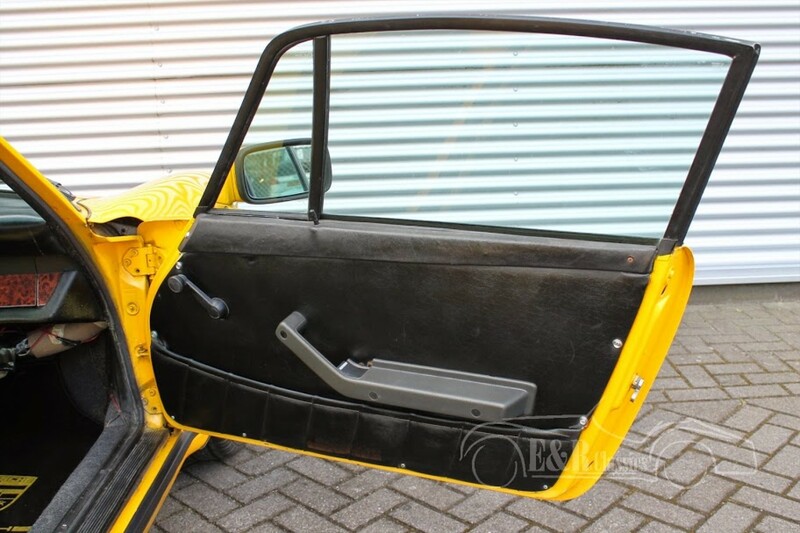 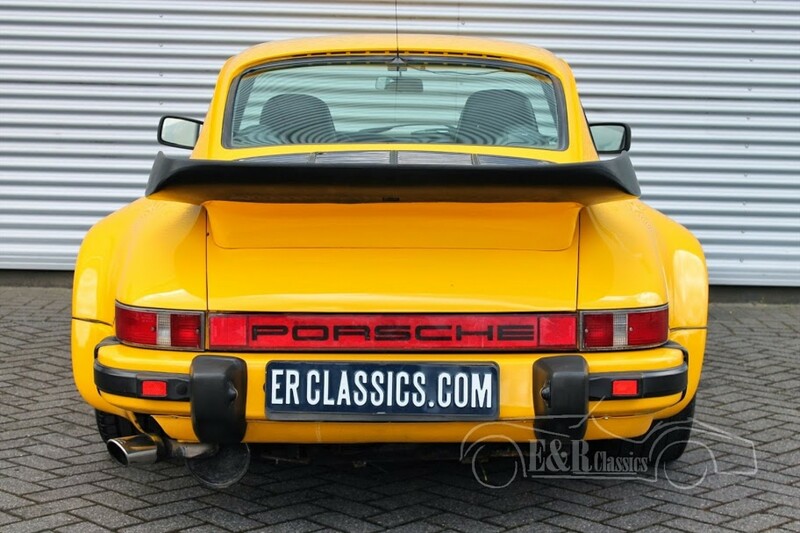 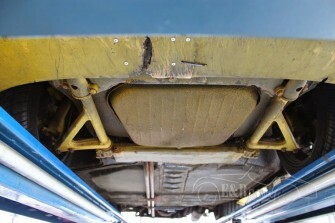 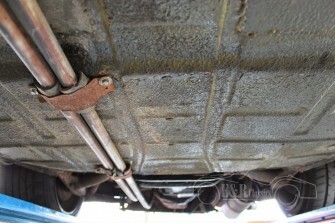 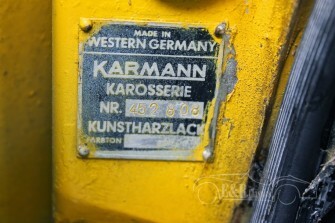 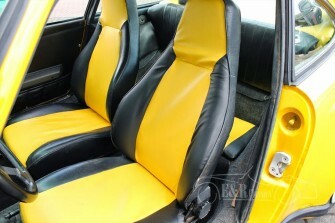 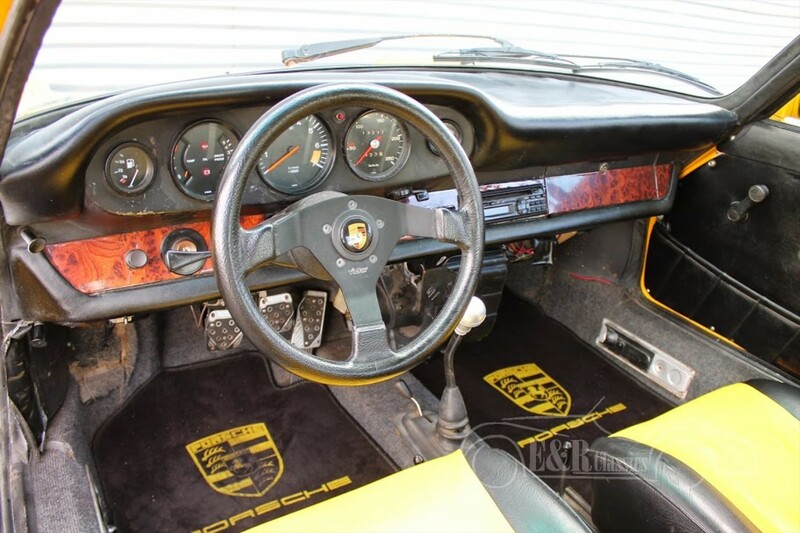 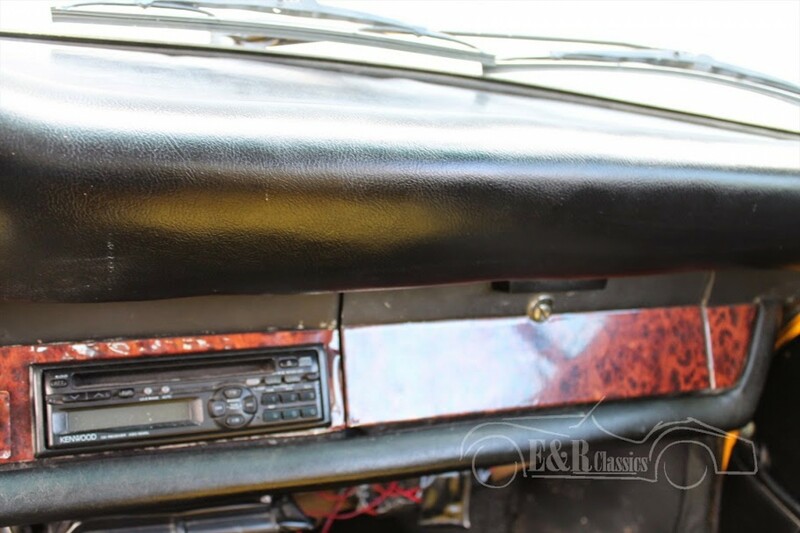 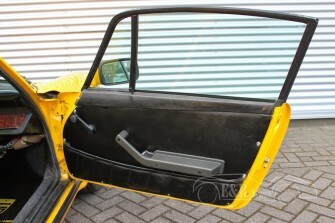 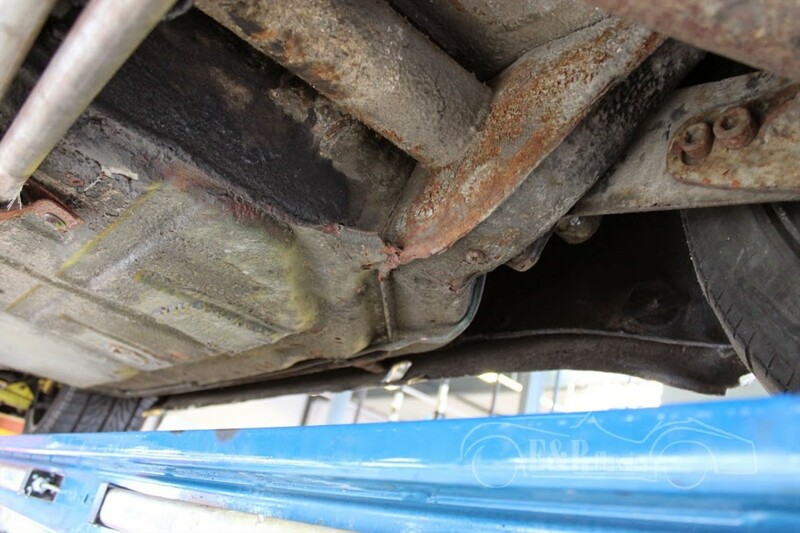 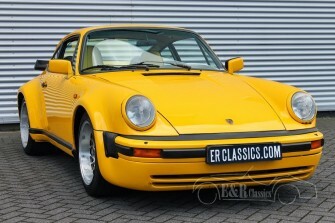 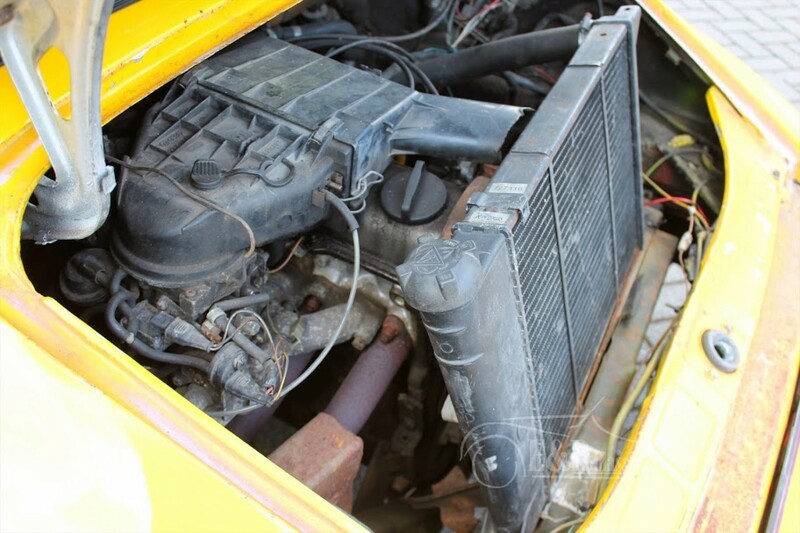 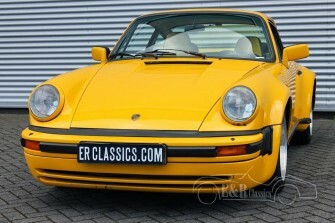 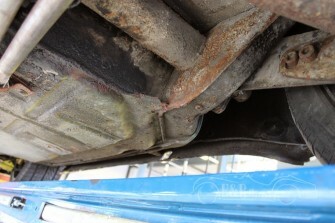 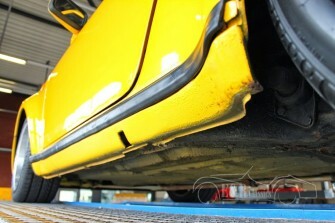 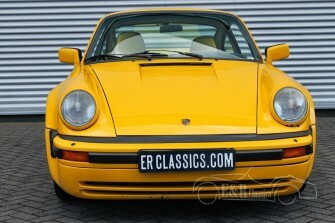 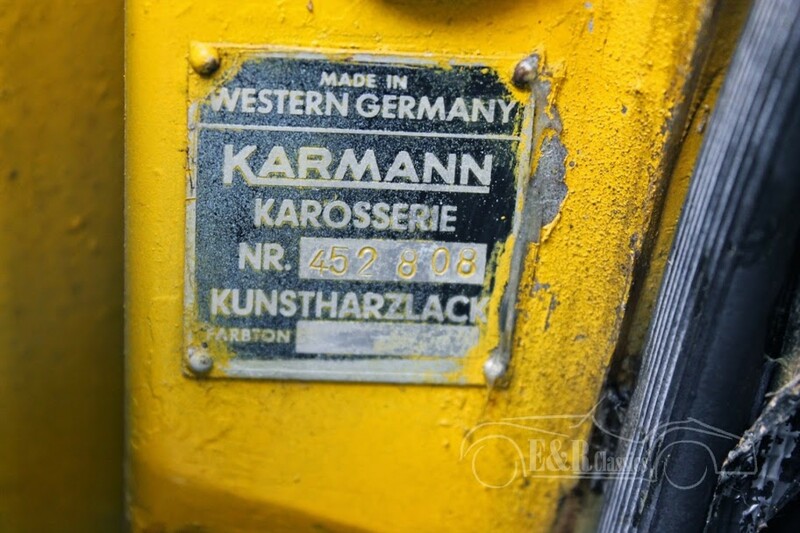 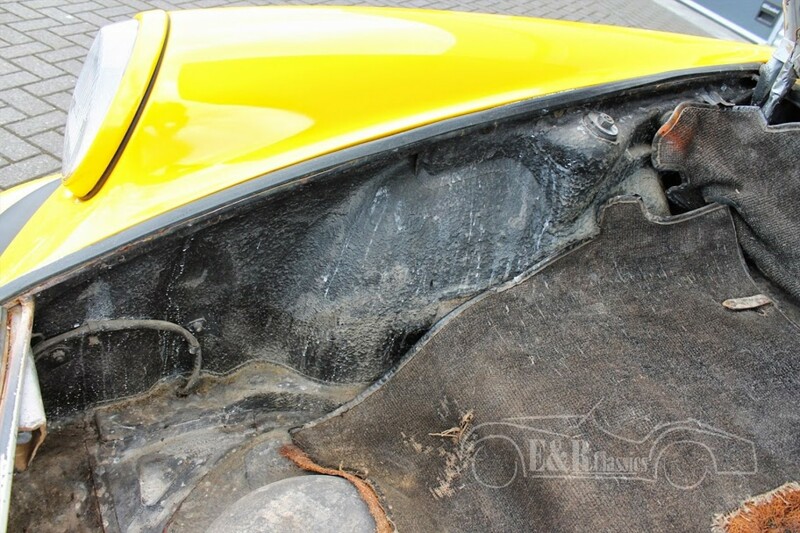 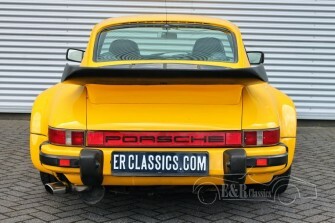 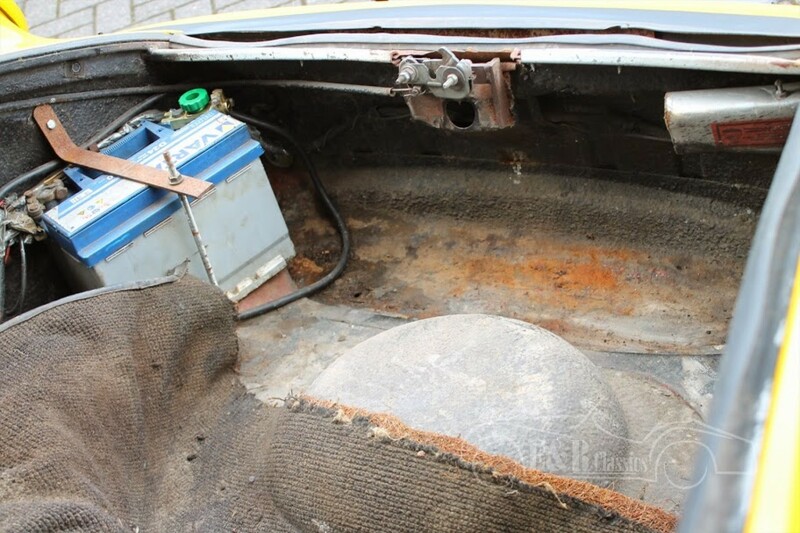 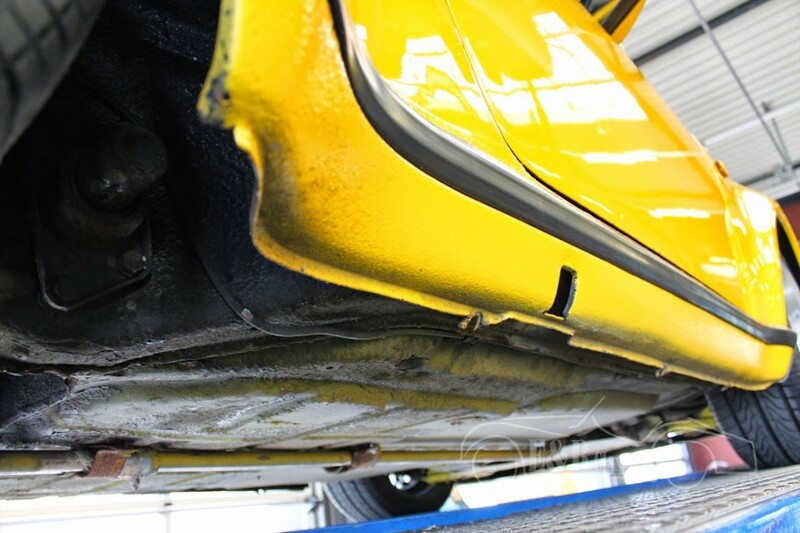 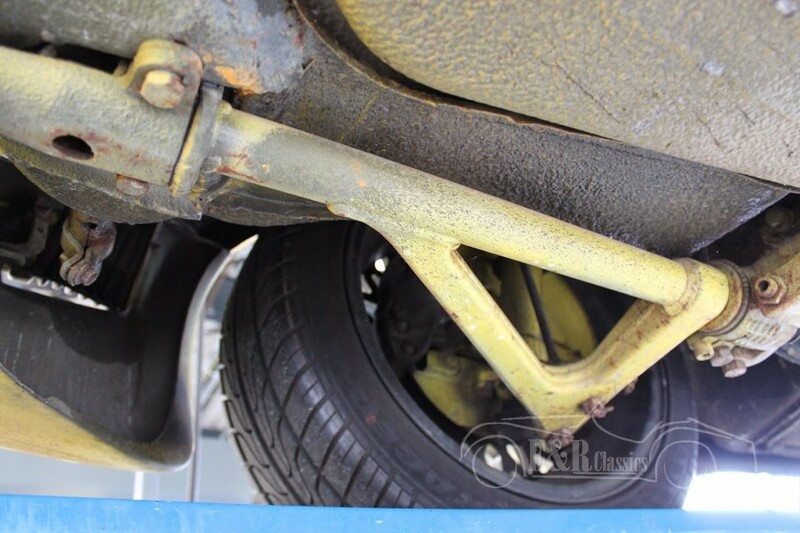 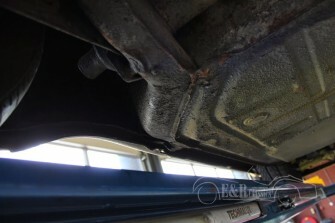 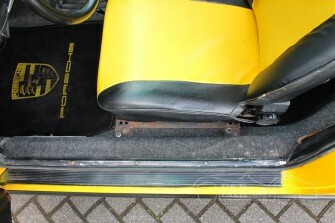 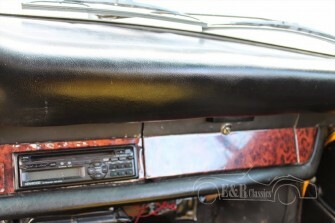 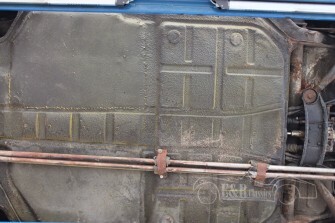 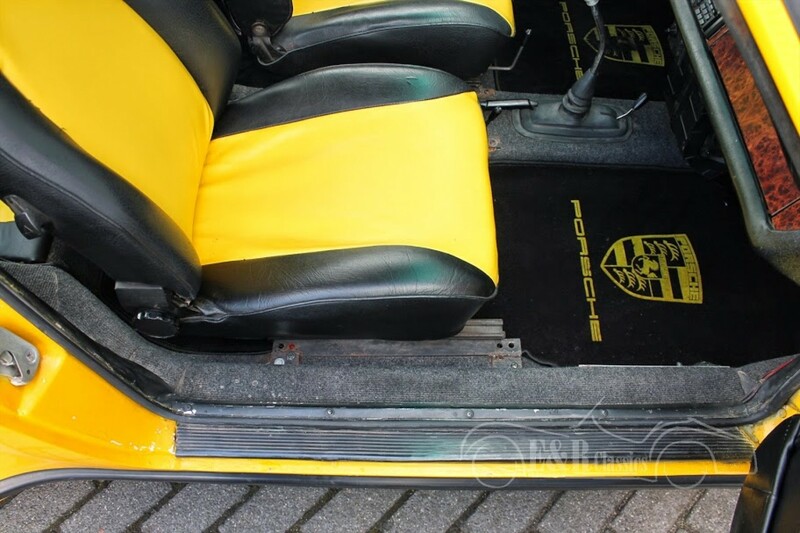 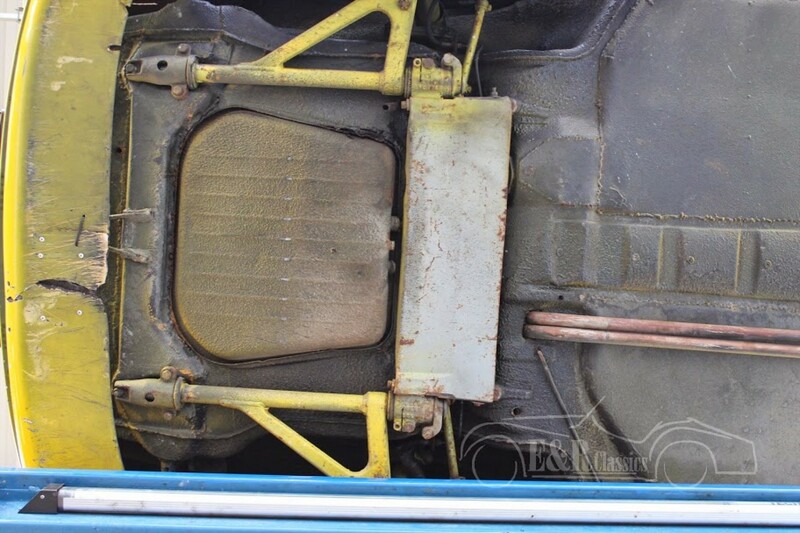 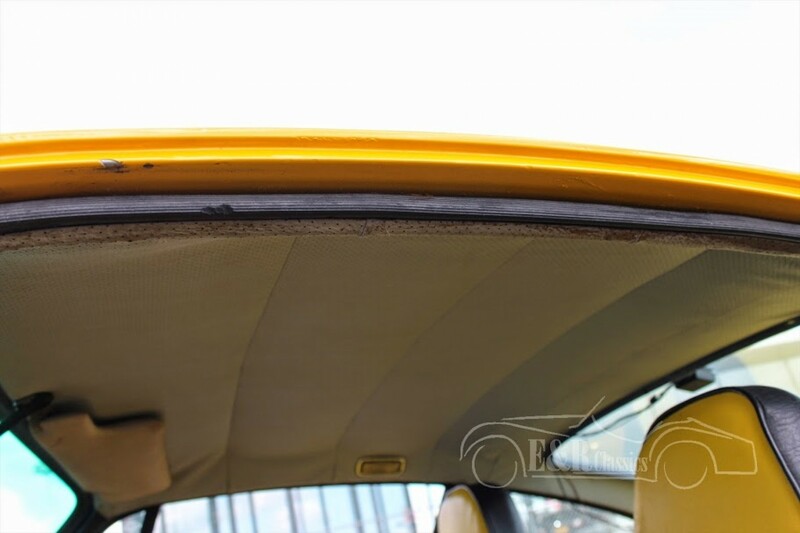 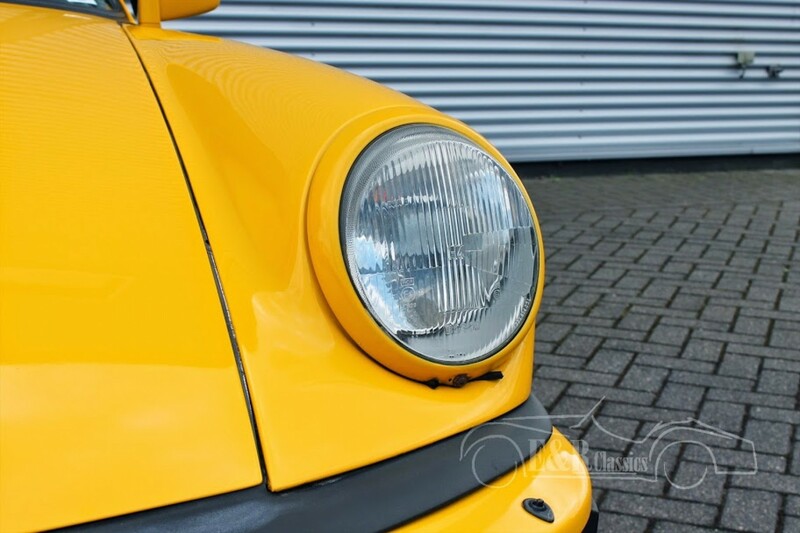 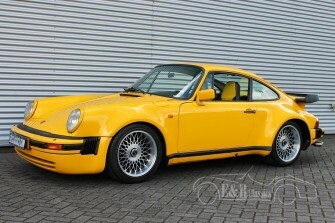 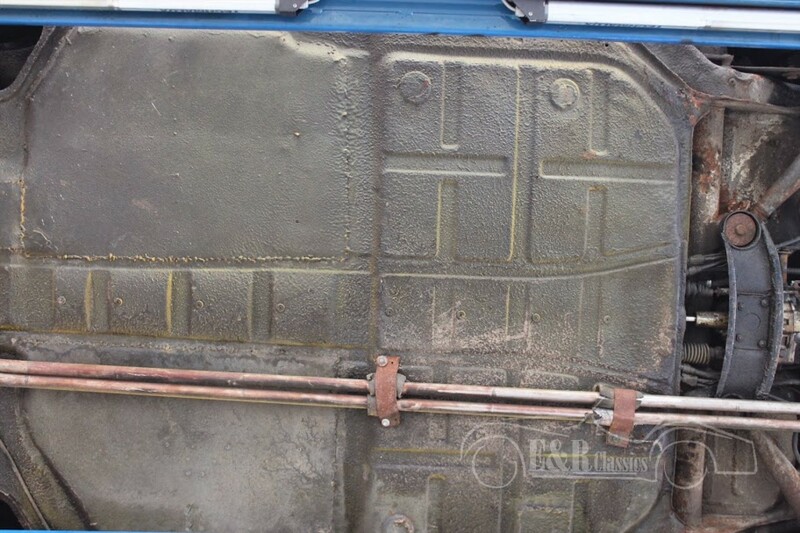 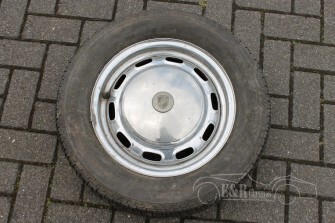 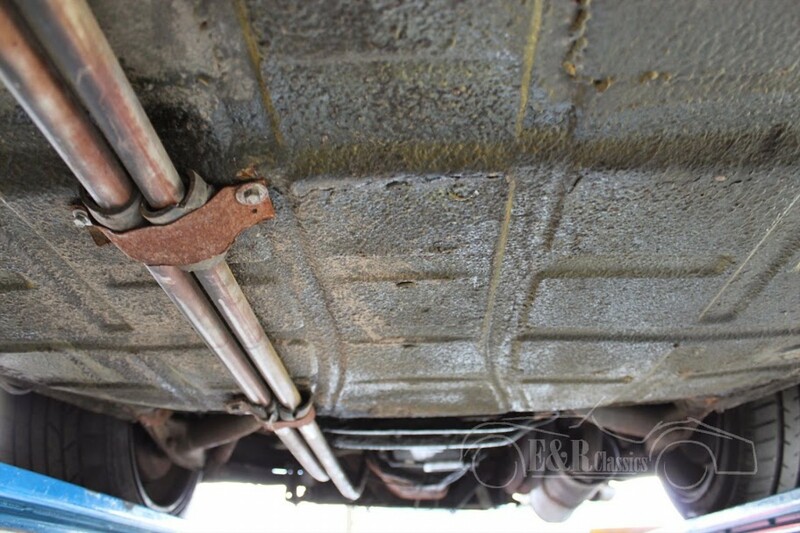 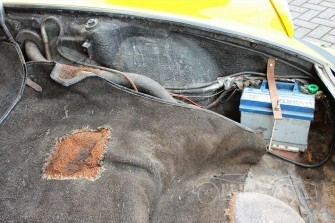 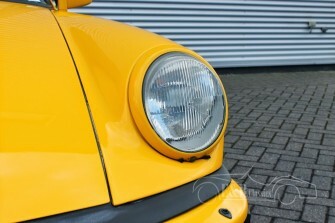 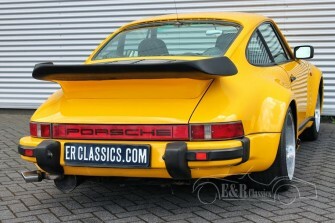 Are you a hobbyist or professional in restoring Porsches then this car is very interesting.